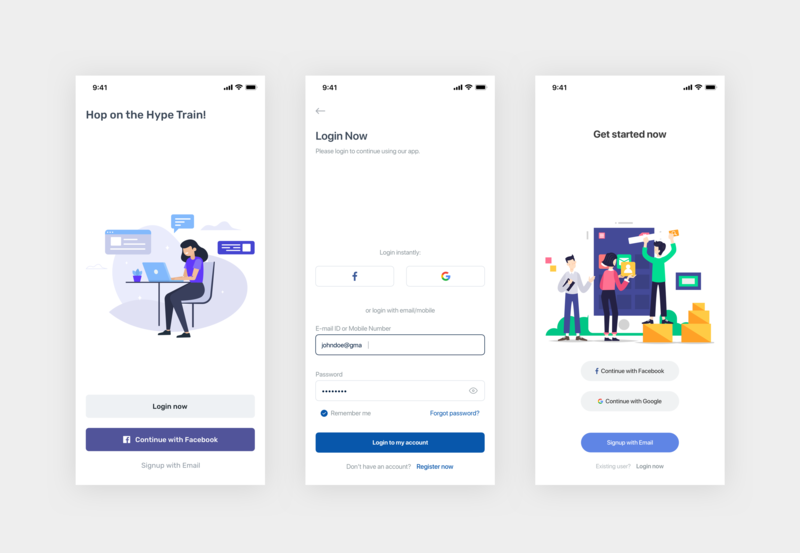 Brief: To design a couple of mobile (iOS) login pages in Sketch, as a Freebie. 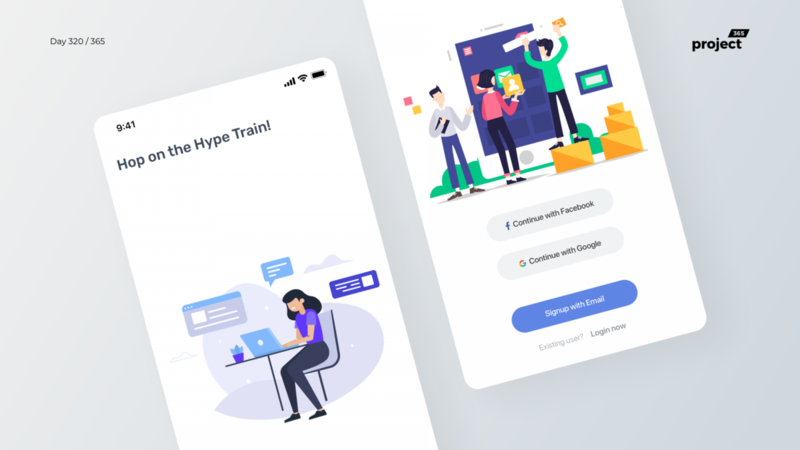 Hey guys, here are a couple login pages for mobile apps, as a sketch freebie. Basic, simple stuff. But not ignoring UX.